Astrology is a science that explores the significant connection that humankind has with the cosmos, the relationship that exists between the movements and positions of the celestial bodies and the influence they have on the human mind and its motivation. 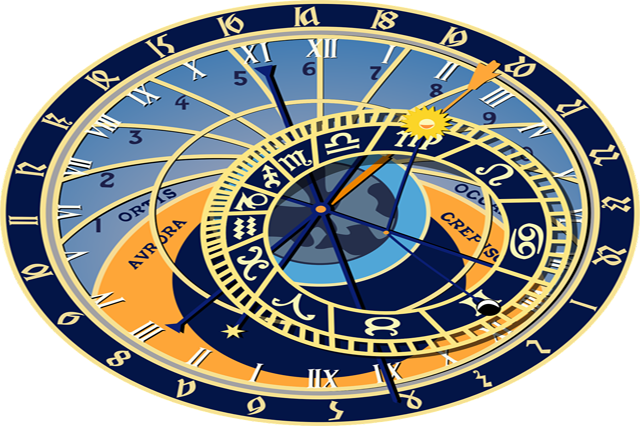 Designed to help those who are completely new to Astrology, this fully certified Diploma Course in Astrology is also beneficial to those who would like to reinforce the knowledge they have previously earned through reading about the subject, by studying within an organized course. This in-depth diploma in Astrology explores the history of Astrology and its journey from being a major science to a superstition and its new journey back into being a mainstream science. Students learn about the building blocks of Astrology and how all the pieces fit together and how they work. From Aries to Pisces, learn in depth about the mind, body and spirit of each sign of the Zodiac. Additionally, you will get to learn about how the planets and signs are intermingled and how the signs are affected by the planets and how that in turn impacts your life. 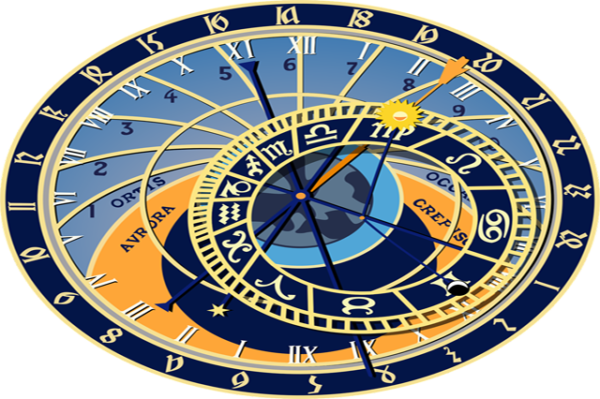 Learn how birth charts and horoscopes are read and compiled and how these can be interpreted for others. Start an adventurous journey through the map of the chart –houses. The various departments of life that are activated by the planets in singular ways are known as Houses. The houses are numbered from 1 -12 and the way in which the planets have a play in a person’s self-will, communication, home, money, romance, partnerships, creativity, health, job, duty, karma, spirituality, fame and much more are all explained by the way the planets travel through the houses.